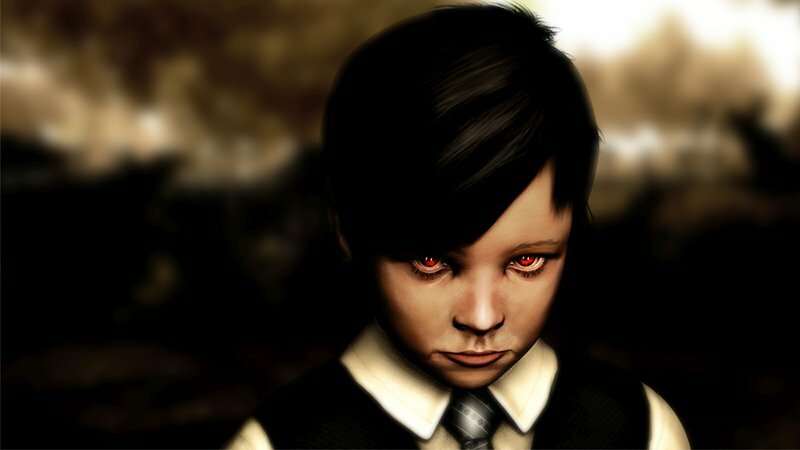 Lucius is not your average young boy. With supernatural powers from Hell, he's being sent to do his father's bidding...and it's not to clean his room. Solve puzzles and murder everyone to fulfill your destiny as the Son of the Devil. Love games like Final Fantasy but want something a bit creepier? Dead Age has turn-based combat, permadeath, and lots and lots of zombie gore! See if you can defend your game and fellow survivors in this rouge-lite, survival RPG. You're trapped on a cargo ship with something that you definitely don't want to meet. Can you make it off alive? Monstrum is a survival horror game with permadeath, AI-driven predators, and procedurally generated levels, so each playthrough will be a totally different experience. Horrific images and tortured memories galore in Dementium II HD. Relive the demented action horror gameplay and see if you can survive the nightmare! Holy Avatar vs. Maidens of the Dead is a more light-hearted take on the horror genre. Holy Avatar is trying to relax on his newly purchased, "Holy Island," but unfortunately there was something he wasn't aware of: the undead maidens! Time to investigate!